Seven wooden tables placed in seven locations around Sweden with menus created by four Swedish Michelin chefs that you must prepare yourself on the spot. Everything to transform the country into a first class gourmet restaurant since in Sweden you find delicious, healthy food just around the corner: in its nature. 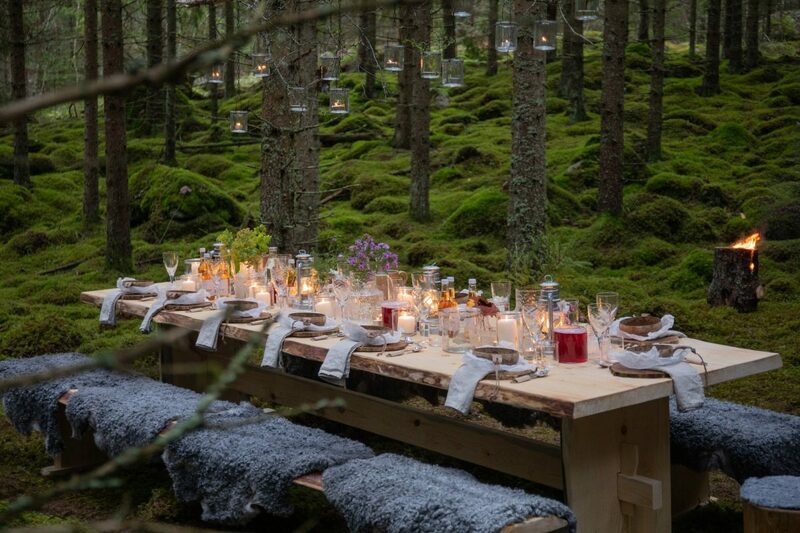 This DIY fine dining nature experience is the idea behind the Sweden The Edible Country campaign. 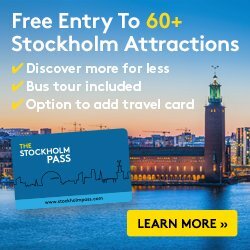 Sweden has more than 96% of its surface completely uninhabited and easily accessible to everyone. For Swedes enjoying nature by taking a long walk is almost a religion. At the right season the forests of the country are filled with berries, wild fruits, herbs, plants and mushrooms while the rivers and lakes boil with life. A 100 million acre pantry at your feet with all you can eat! Nine different dishes divided into two menus (a spring menu and a summer menu) based on seasonal land and sea products and local flavours from each region are created by the award-winning chefs Titti Qvarnström, Niklas Ekstedt, Jacob Holmström and Anton Bjuhr. 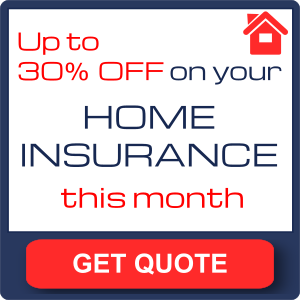 To ease the task of preparing your own menu – besides writing down the procedure in the PDFs above – videos of the recipes have been created and posted online. The seven tables are spread across the country. 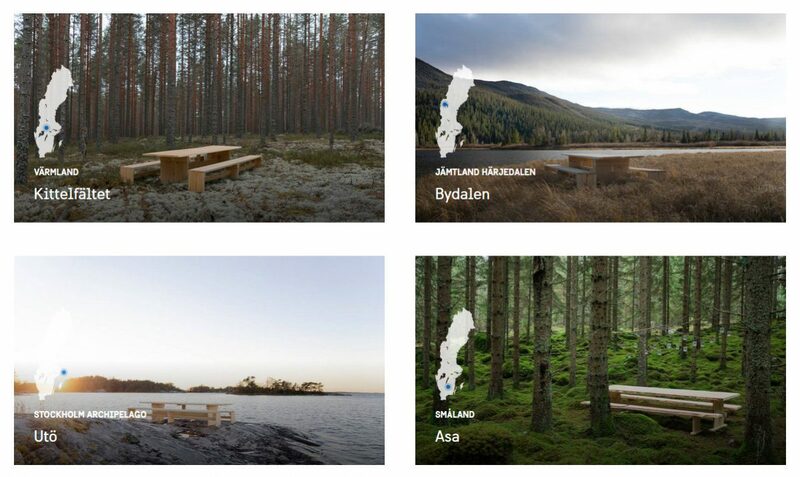 They are located in Kitelfältet (Värmland), Bydalen (Jämtland), on the island of Utö (Stockholm), Asa (Småland), Ormanäs (Skåne), Ramsvik (west coast of Sweden) and in Arjeplog in Swedish Lapland. Tables can be booked now for the coming months May – September 2019 at Bookatable. Simply choose one of these and book. 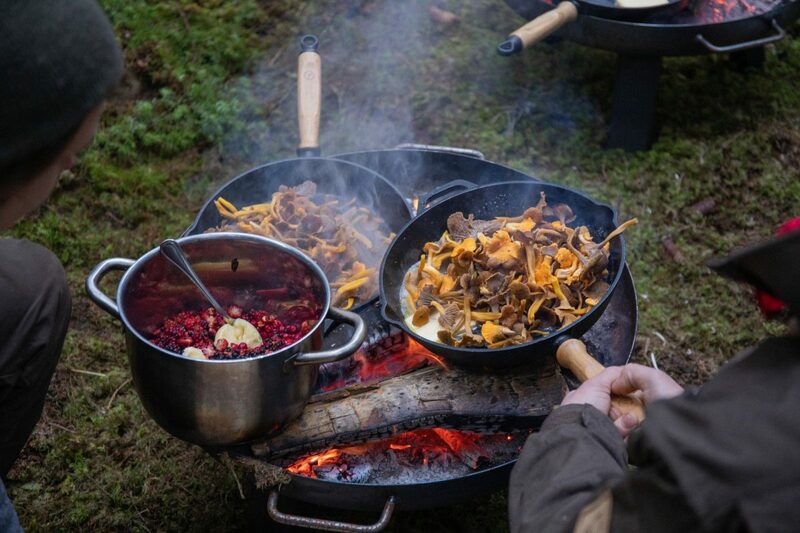 If you want to know more check out the web in English where, in case you are wondering (as I did) how to light a safe fire, you’ll find the corresponding written and video instructions among many other interesting things regarding food and nature in Sweden.